Turning seven years old will give Rey something he's been waiting for all his life, to attend Fiesta in San Antonio like his big brother. 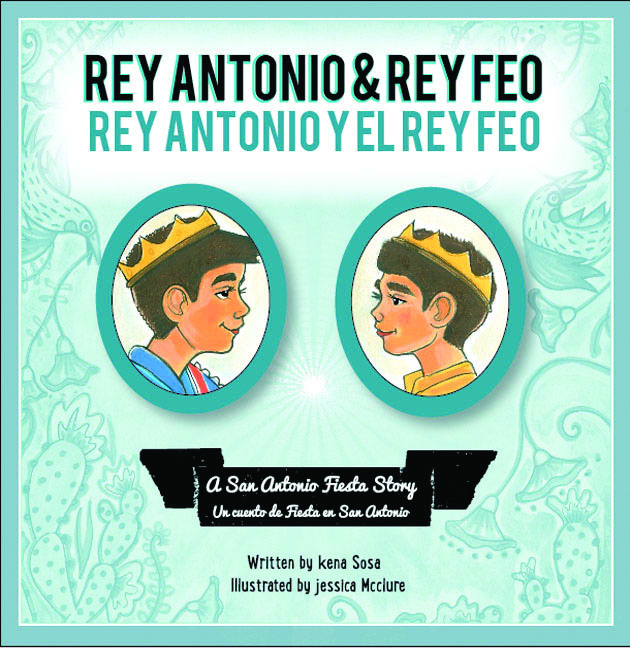 When he gets there, he finds colorful food, music, and fun, until Antonio names himself King Antonio, the leader of the river parade, and calls his little brother, Rey Feo, or the ugly King of Fiesta. Their rivalry can only be squelched by the royal wave of Miss Antonio as she floats down the river. Which brother will be King Antonio, royal leader of the city? The story is written in both English and in Spanish. Price includes shipping in U.S.
Just before the outbreak of World War II, the Nazis pushed Jewish families to do something they never imagined they would. They sent their children away on a train to faraway places to live with strangers so that they would be safe until the danger passed. 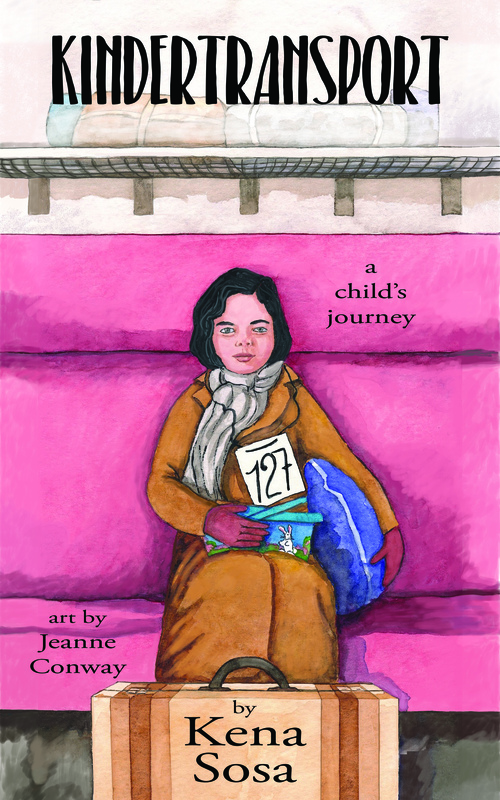 As she gets onboard the Kindertransport, a train to hope, ten-year-old Helen will never be the same.